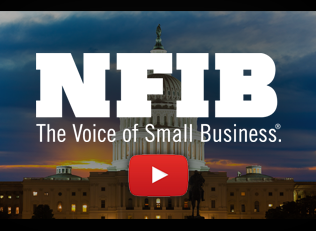 Thanks for your interest in NFIB and our small business content. On this page you’ll find a guide to the types of content we publish. You are welcome to link to or republish our content, provided you credit NFIB for the content and link back to us when available. 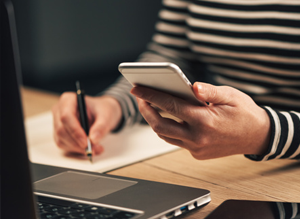 Short videos packed with advice and updates for busy small business owners. 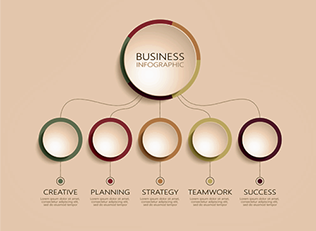 A visual approach to covering small business topics and trends. NFIB’s widely cited monthly report on small business optimism and economic trends. 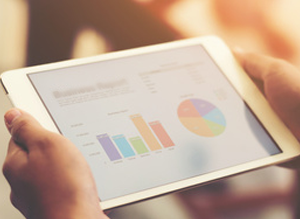 Business advice on key topics such as finances, technology, marketing, and more. 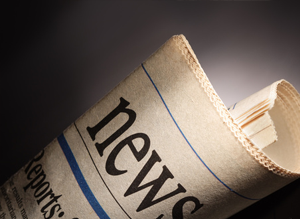 The latest small business news and how it affects you. 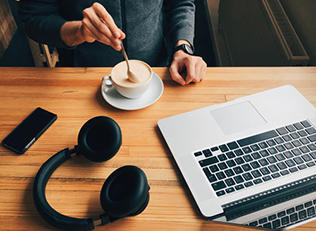 Expert-led webinars on the issues that matter most to small business owners.